Bethesda Hospital offers various health seminars and educational programs to help you and your loved ones preserve a healthy lifestyle. For seniors, we provide and support numerous health fairs throughout the community year round. For families, we participate in family events at the Ross Jewish Community Center. 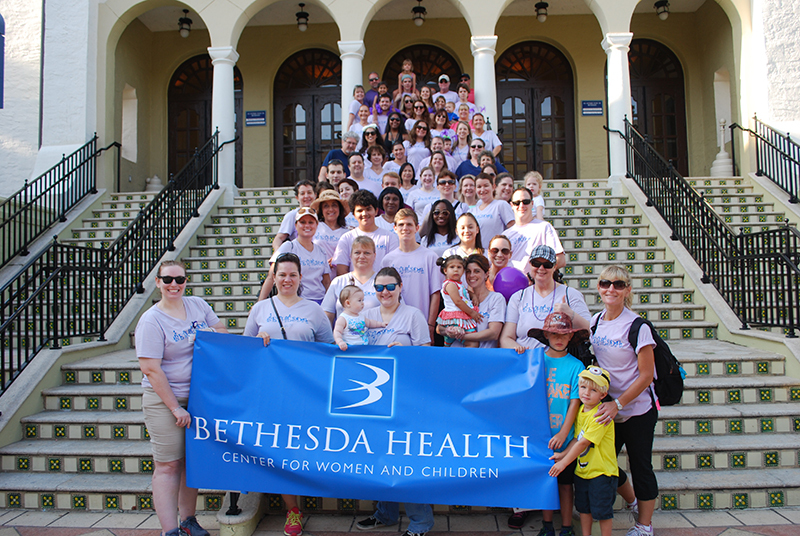 For infants and children, we are a proud partner of the March of Dimes and participate in the annual March for Babies walk. Out of the 2,800 babies born annually at Bethesda, approximately 300 of these babies spend their first days of life in Bethesda's Level III NICU which provides the highest level of care. Bethesda Hospital is proud to serve adults and children through all the stages of their lives. Click here to view our calendar of upcoming community events.